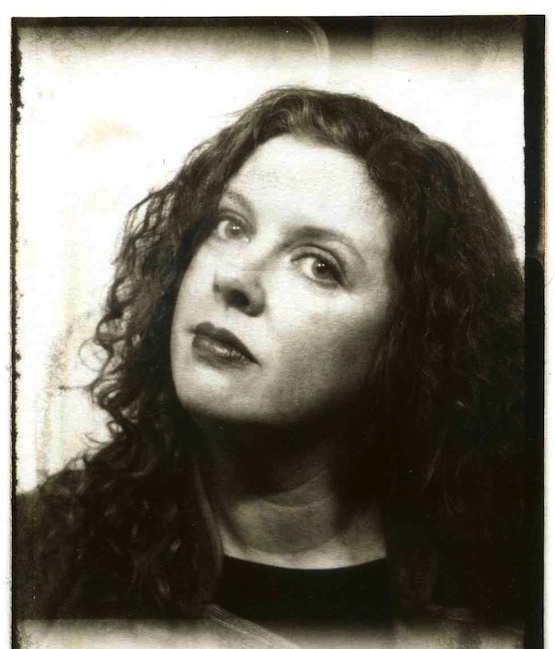 This is a page from Meags Fitzgerald’s book Photobooth A Biography, which I recently reviewed in this post. 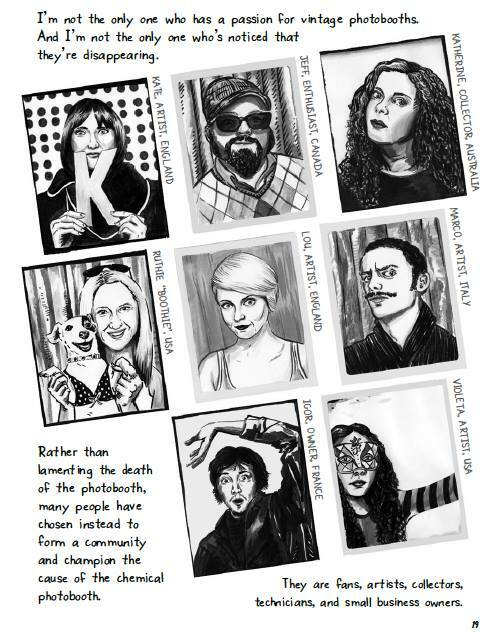 As you can see, I made it into the book as did some other enthusiasts and artists involved with photobooth photo making, collecting and preservation. Below is the original photo from which Meags did her drawing of me. It was taken in Chapel Street in Prahran, Melbourne on 11 August 2011. In the coming weeks I will showcase some of the work of the other people pictured here. I am looking forward to sharing their works with you. She did a nice drawing but then again she had good material to work from. There is hope in the UK – the Passport Agency (when it works 🙂 ) has such a stringent set of rules for photographs that it is far easier to use a photobooth. I’d always take a photobooth over any other type of photo id. I can only echo Mike. It will be fun to see your posts on the other photo booth nut cases fanatics fans. I am a proud nutcase, I hope you know! Congratulations! I Love the illustration and I’m looking forward to seeing the other collector profiles on your blog here. Lisa, I am also looking forward to it and yes, the illustration is great, isn’t it! You know you are a true collector, when your portrait is included in a book published by another collector. Congrats Kate! I like Meags Fitzgerald’s portraits too. Thanks Peersea. As you know, I was thrilled and proud to be included. Thanks!!! As you can imagine, I was thrilled.